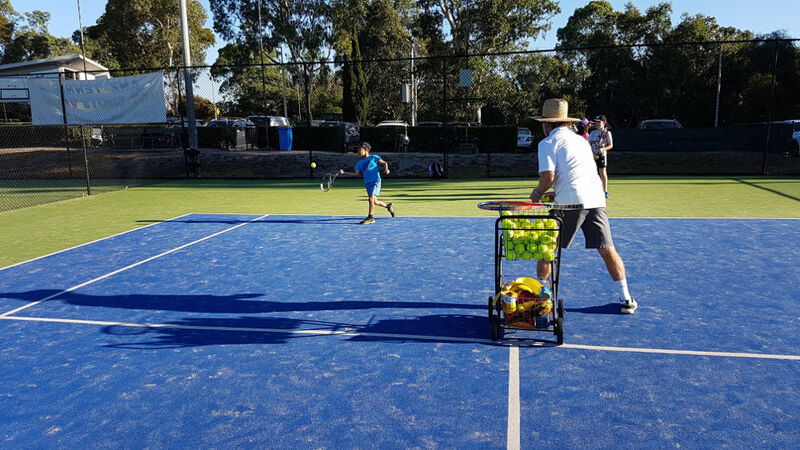 Centre's highly qualified coaches are passionate about welcoming each and every new child to the centre and onto the tennis court, with the view to helping every player reach their potential and to offer mentorship along the journey. Classes run every day of the week, with after-school times offered Monday to Friday and morning times offered on Saturdays and Sundays. 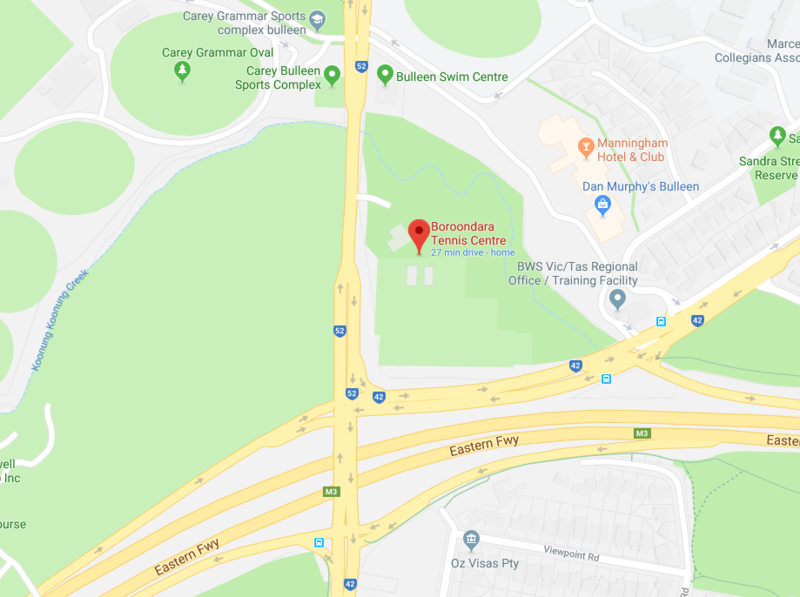 Boroondara coaches keep a keen eye on the modern world elite players, current trends and coaching methods which are reflected in the day to day coaching at the Centre. Each player's development is closely monitored and we try to guide players through the ladder of opportunity that extists in tennis.